Absolutely love my Yidaki, what an amazing sound. So cool to be able to hear the Yidaki that you can purchase. 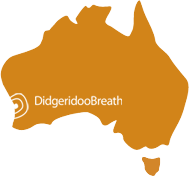 The didgeridoo dojo - fun, full of energy, fantastic, its excellent and definitely worth getting a membership. 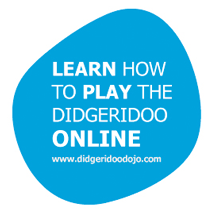 The lessons are super easy to understand, and you get results very quickly. Thank you.